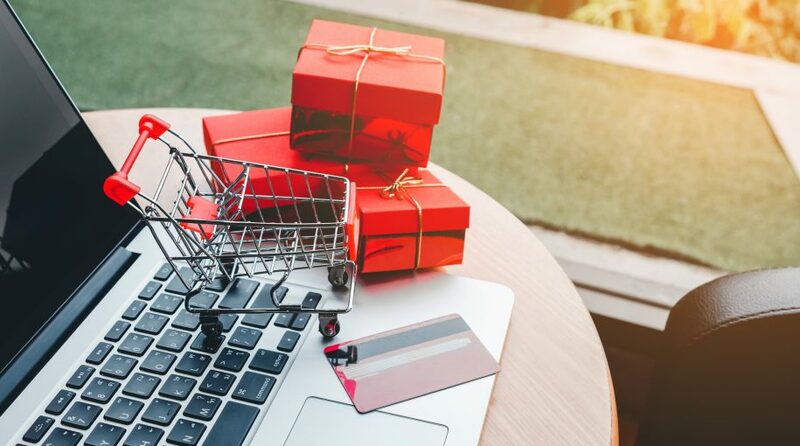 The Amplify Online Retail ETF (NasdaqGM: IBUY) is fast-approaching its second anniversary and over those almost two years on the market, IBUY has become a hit with investors. IBUY “has surpassed $200 million in assets under management as it continues to capitalize on the worldwide growth of online retail sales. The fund has returned 58.31% in the past year, and a cumulative return of 78.40%* since inception as of 1/31/2018,” according to a statement from Chicago-based Amplify ETFs. As of Feb. 16th, IBUY had $217.2 million in assets under management. The ETF debuted in April 2016. 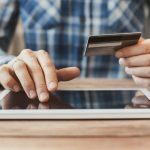 IBUY provides exposure to many familiar online names, such as WayFair Inc (NYSE: W), Etsy (NasdaqGS: ETSY), FTD Companies (NasdaqGS: FTD), Overstock Com Inc (NasdaqGS: OSTK) and Priceline (NasdaqGS: PCLN). The ETF also features exposure to venerable names, such as Amazon.com Inc. (NasdaqGS:AMZN) and Netflix, Inc. (NasdaqGS: NFLX). IBUY, which is comprised of global companies that generate at least 70% of revenue from online or virtual sales, has been one of the best-performing retail ETFs since its inception.